Attribution Modeling PowerPoint templates, backgrounds Presentation slides, PPT Themes and Graphics. Go through the amazing collection of Attribution Modeling PowerPoint Templates and explain the term to your audience. 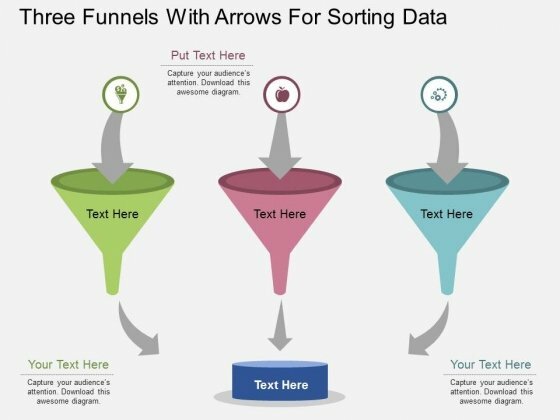 Use creatively designed visuals of Attribution Modeling to describe the process of it. Aware your audience about the concept as it is a highly used term in the marketing field. It is basically a process of identifying a set of user actions that contribute in some manner to a desired outcome. Explain how different attribution models impact the valuation of your marketing channels. 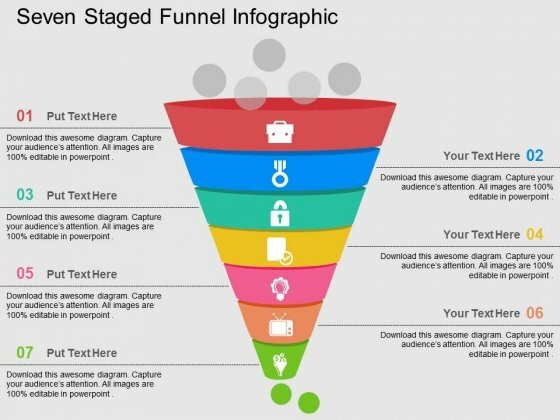 Incorporate Attribution Modeling PowerPoint Template in your presentation to describe attribution analysis marketing to the audience. 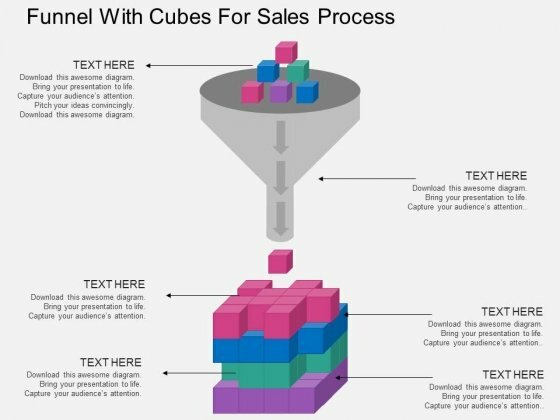 Demonstrate b2b marketing attribution and sales attribution with the help of relevant PowerPoint Templates. Marketing attribution also gives a better understanding of what combination of events in what particular order influence individuals to engage in a desired behavior, typically referred to as a conversion. There are different types of attribution present to track the marketing channels depending on the company marketing mix. Browse the creatively designed Attribution Modeling PowerPoint Templates for your presentation which are customizable. You can edit the color, text and icon of these templates as per your need. Download the amazing range of Attribution Modeling PowerPoint Templates and enhance your presentation with the awesome visuals.